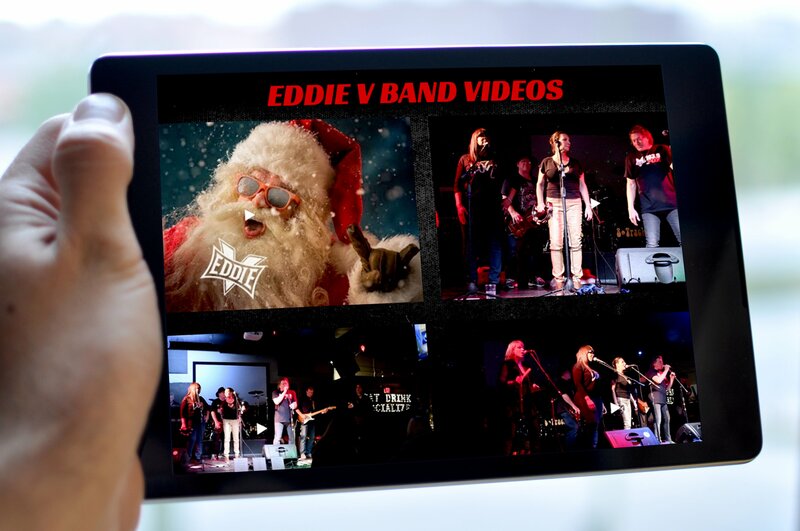 The Eddie V Band has spent ten years rocking out some amazing music for charities and nonprofit organizations. 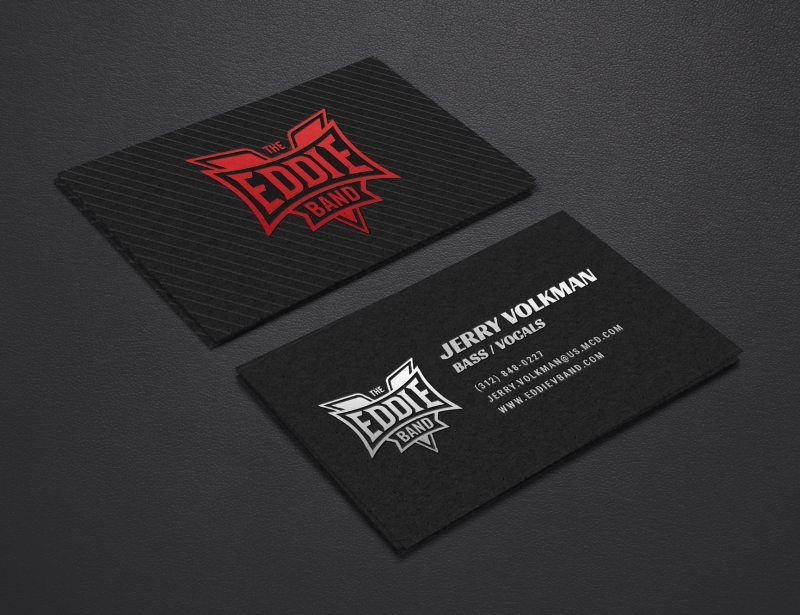 They came to us to create a brand that not only lasts, but also illustrates their love of music and joy of life. Their website has a similar approach – we knew they needed something that spoke of their excellence as a band. 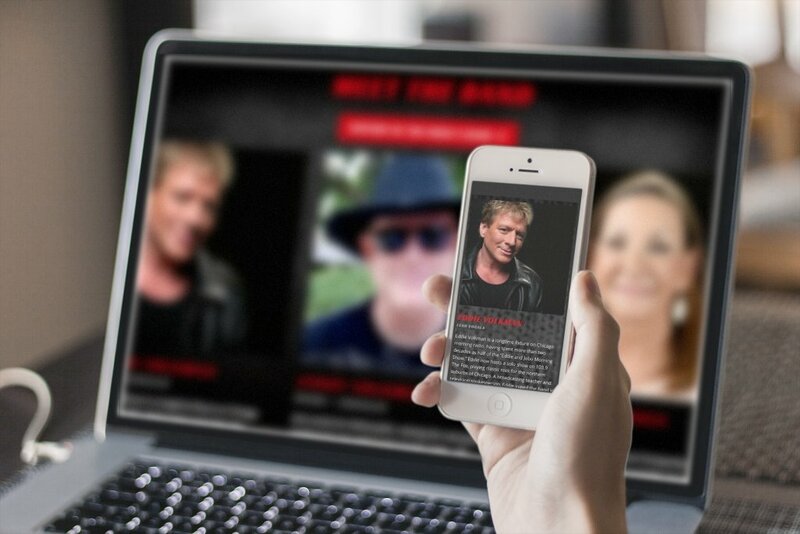 The result was social media integration, contact pages, band pages, a media page displaying all their event videos and photos, and an upcoming shows feed to keep the fans ready for the next show. 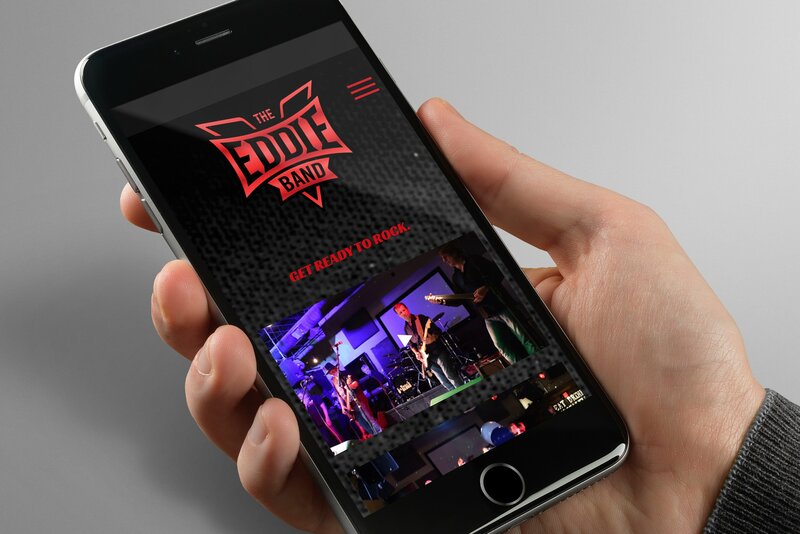 We created the logo and style guides for the Eddie V Band. 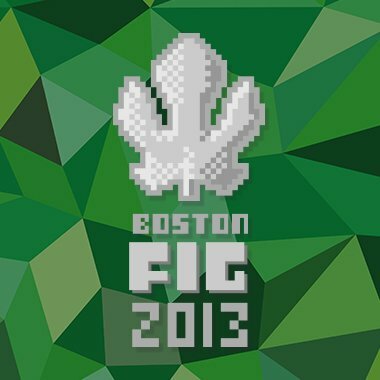 It’s definitely one of our favorites! 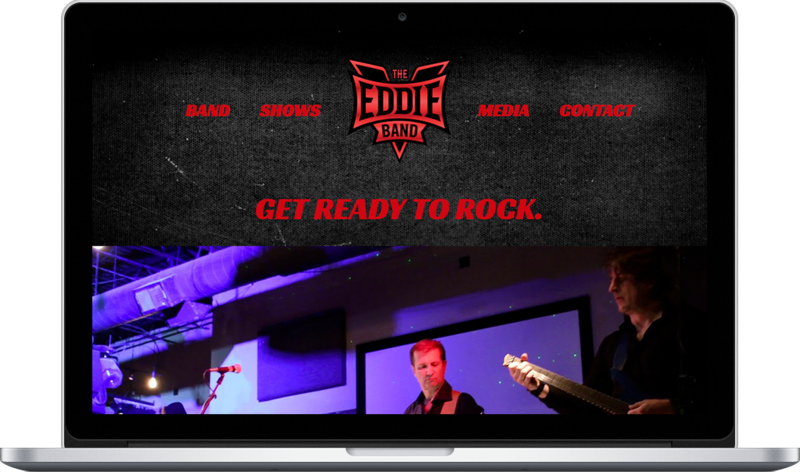 We built the Eddie V Band website on WordPress using the best of Google’s practices: responsive design, fast-loading page content, and integrated tracking software.